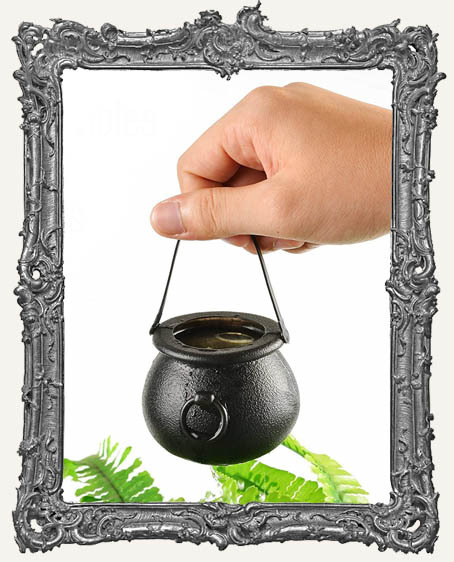 * One adorable mini cauldron with working handle! * Not including the handle, each measures approximately 2.5" tall x 3" wide. Sold individually. 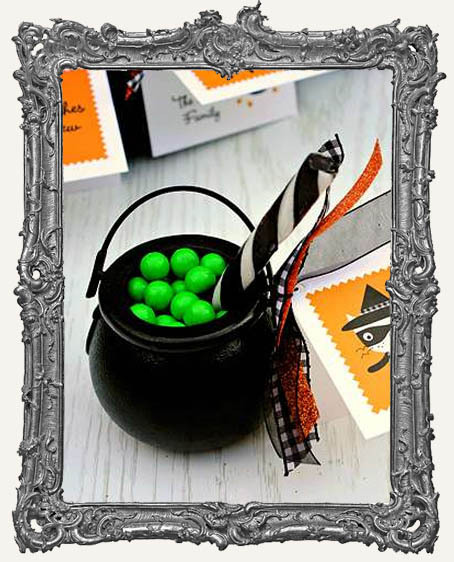 * Fill them with treats, use them in a shrine or altered art project, and more! 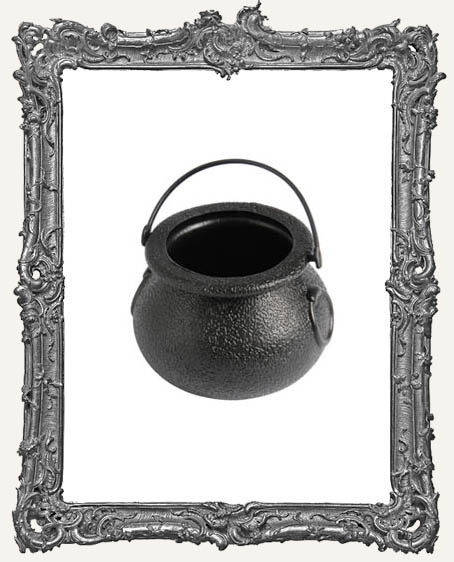 Fill them with gold for St. Patrick's Day too!